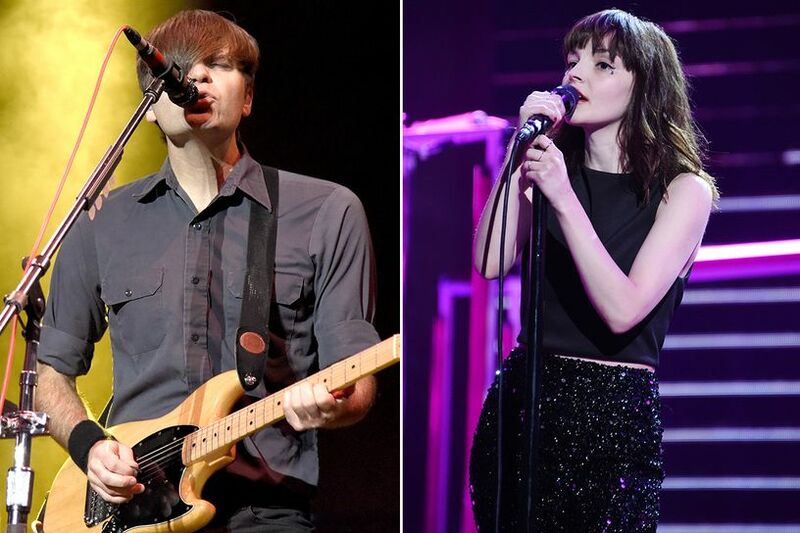 In a press release from Death Cab for Cutie and Chvrches the band announces it plan to continue with it’s North Carolina tour dates on June 16th and 11th, and plan for both shows to benefit two North Carolina-based organization, Freedom Center for Social Justice and Southerners On New Ground (SONG). “We have absolutely loved playing in North Carolina over the past 17 years,” says Death Cab for Cutie’s Ben Gibbard, “Not only have the crowds always been amazing but we have met so many wonderful people who remain friends to this day. Not to mention that the music of Chapel Hill’s Superchunk, Archers of Loaf and countless others have been integral to the ethos and sound of our band. And so it is with a heavy heart that we announce these shows in Asheville and Charlotte will be our last in North Carolina as long as HB2 stands. We sincerely hope we won’t have to wait long to come back”. “We are incredibly distressed by HB2 and all that has been happening in North Carolina, but are also heartened to hear about so many people fighting to create positive change,” stated Chvrches’ Lauren Mayberry. “I know that our fans will join us and Death Cab in promoting equality, empathy and understanding between people, and we are proud to be supporting Freedom Center for Social Justice and Southerners On New Ground at this show.